In February we asked you to cook up something red for the most romantic month of the year – and here’s what you delivered! If you’re looking to expand your vegan social media network, make sure you check out the accounts we’ve featured. Heini tested this new strawberry and raspberry Alpro fromage frais. Bonus points for the red background too! 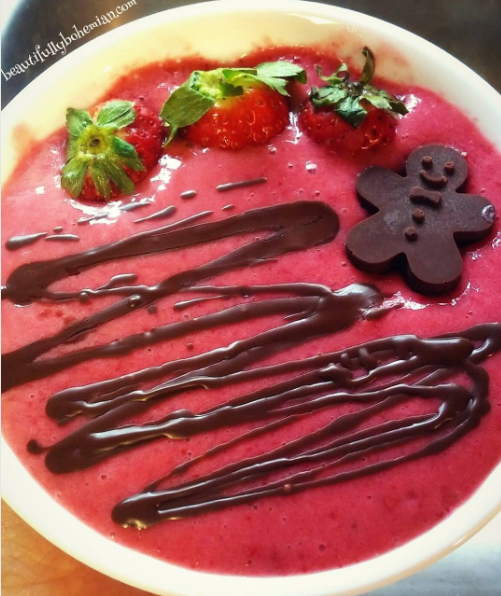 Sticking with strawberries and raspberries, have a look at this smoothie bowl from Randi. How cute is the little man on top? 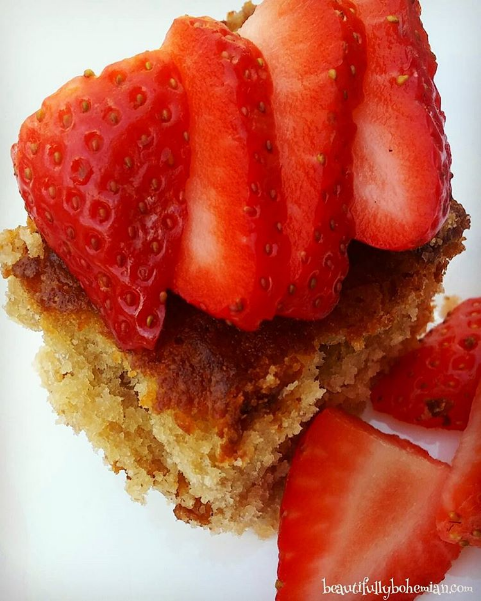 She also shared this strawberry shortcake – recipes for both are up on her blog. 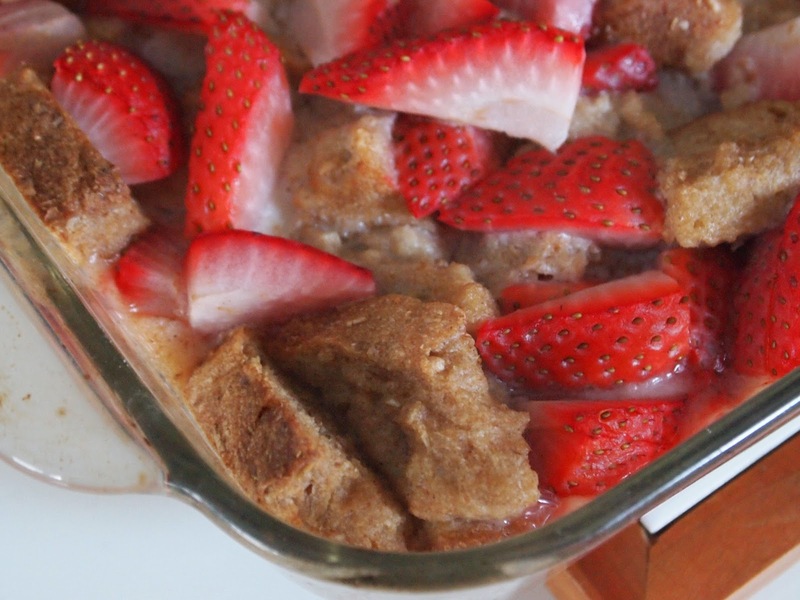 Julie made a series of red dishes from the classic vegan cookbook Isa Does It: banana berry scones, peach raspberry cobbler and this strawberry and cream bread pudding. Yes, please! 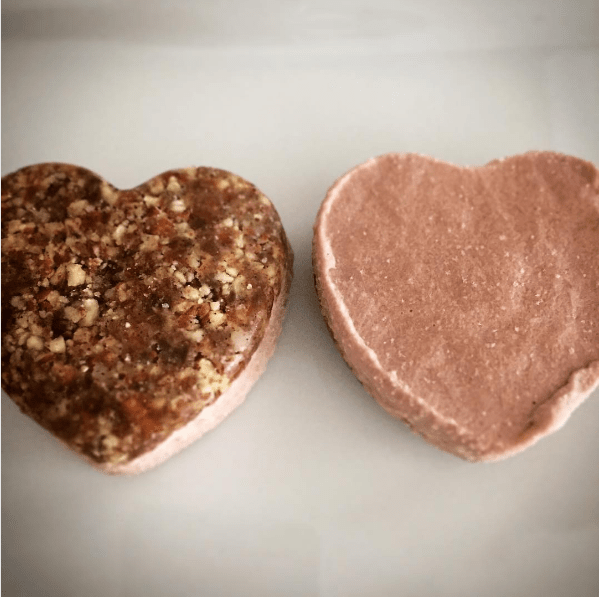 VeganMoFo’s blogger of the month, Lisa, was on form as usual with these raw strawberry tarts. They look so neat and perfect! 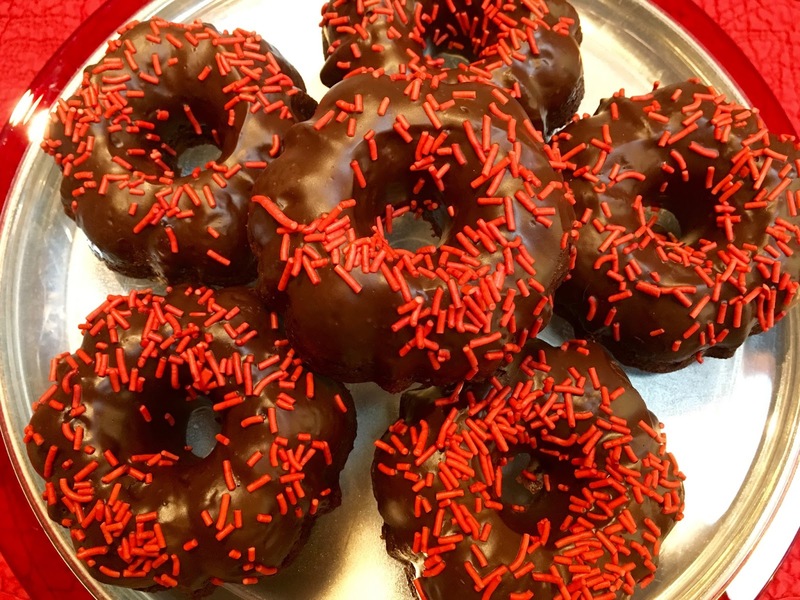 The good people at our favourite vegan B&B went all out for their guests on Valentine’s Day with some double chocolate waffles done strawberry shortcake style and these mini bundt cakes with colourful sprinkles. Their guests were very lucky indeed! 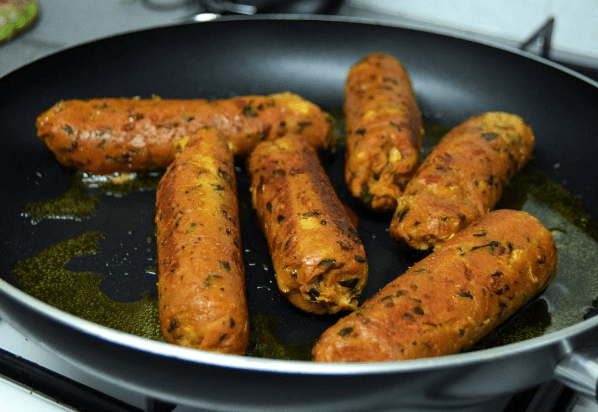 If you’re in the mood for something savoury, look no further than these pizza sausages from Emma. Did you know it was National Pizza Day in February? 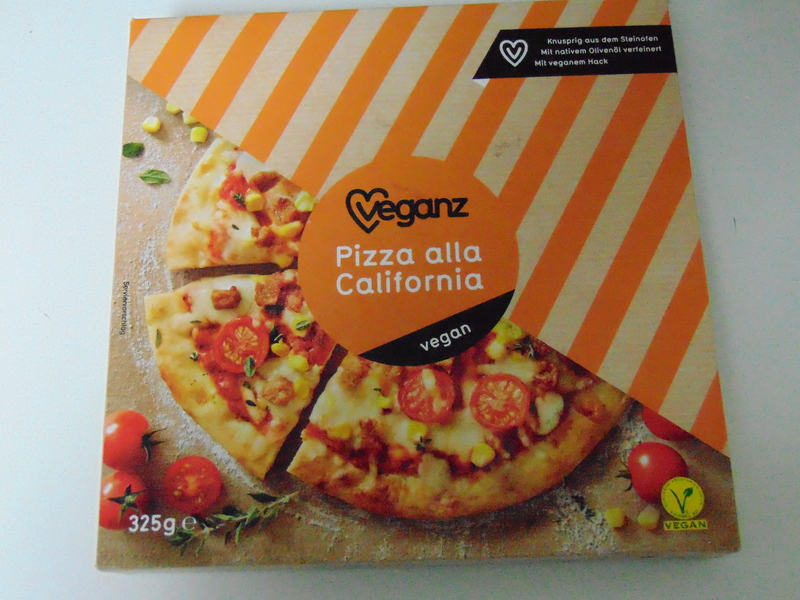 And yet more pizza from Jenny – a roundup of some of the best pizzas she’s tried, including this frozen one. 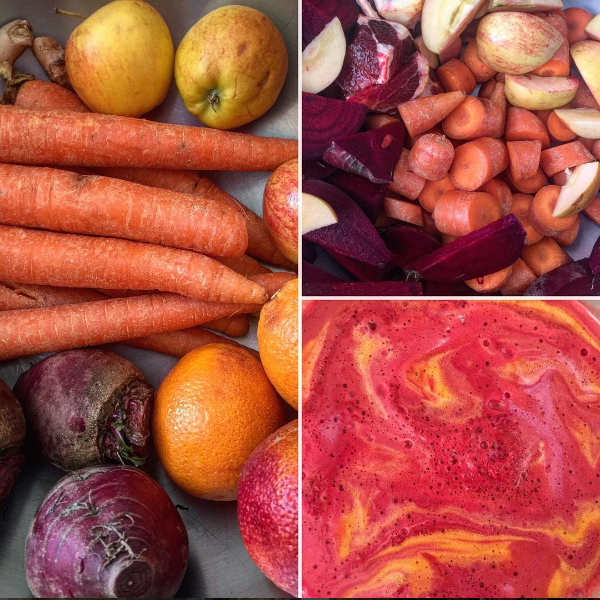 If healthier food is your thing, then fear not – don’t you feel virtuous just looking at this veg for juicing? Thank you so much to everyone who participated. As usual, we love seeing your creative efforts. Stay tuned for an announcement this week about March’s MiniMoFo theme! 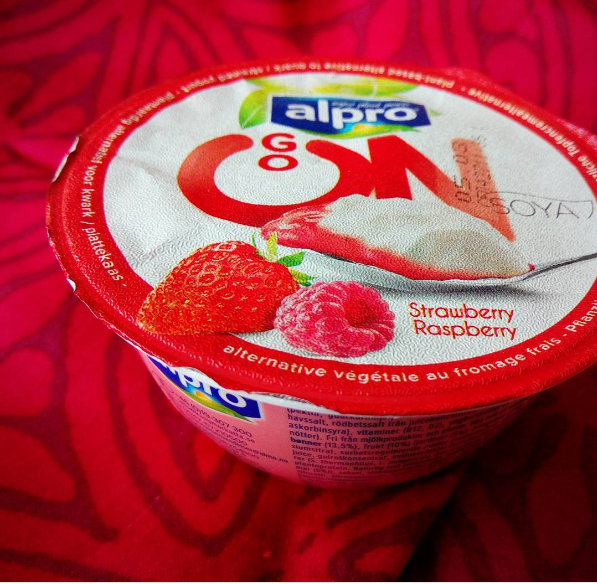 Yum, everything looks so great and I had no idea there was a raspberry strawberry Alpro Go On! I will be heading out to look for one tomorrow! Looking forward to checking out March’s theme. Weirdly i literally just tried that Alpro fromage frais thing about an hour ago! So yummy!